Alert the presses! Sound the alarms! 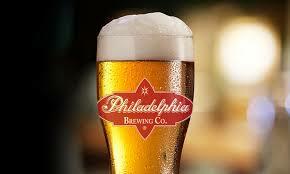 Philadelphia Brewing Company is having a FALL SALE! All P.B.C. products are now only $29.99 for a whoooole case of 12oz bottles. Besides the new, low price, every case of P.B.C. beer also comes with a free beer glass. Though the price is here to stay, the glasses are only around while supplies last, so don’t wait til it’s too late, sucka!